Are You Really Allergic to Aspirin? Some patients with cardiovascular disease who have a reaction to aspirin are told they are allergic without being tested by an allergist. As a result they stop an otherwise effective therapy. According to a study presented at the American College of Allergy, Asthma and Immunology (ACAAI) Annual Scientific Meeting in San Antonio in November 2015, 34 percent of patients studied were mistakenly labeled as having aspirin hypersensitivity if they had a history of any gastrointestinal symptoms. 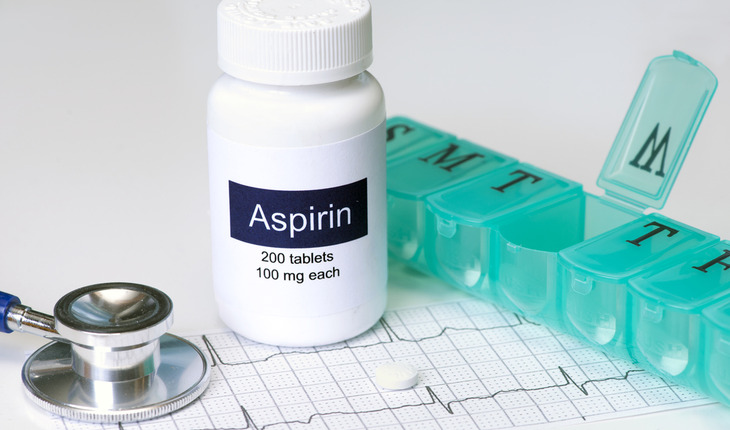 The study authors reviewed 5,052 medical records and found aspirin hypersensitivity in only 2.5 percent (131) of the patients. Hypersensitivity is an exaggerated immune response by the body to an agent, but is not the same as a diagnosed allergy. While one patient in the study had a severe allergic reaction (anaphylaxis) and one patient had respiratory symptoms, skin reactions were the most commonly documented reaction, found in 19 percent of the patients. In 39 percent of the cases there was not proper documentation of the type of reaction that occurred.